Upon arrival in Cairo, our representative in Egypt will meet you at the airport and you will be transferred to your hotel for overnight. After breakfast, your private Egyptologist tour guide and driver will pick you up and start your tour. 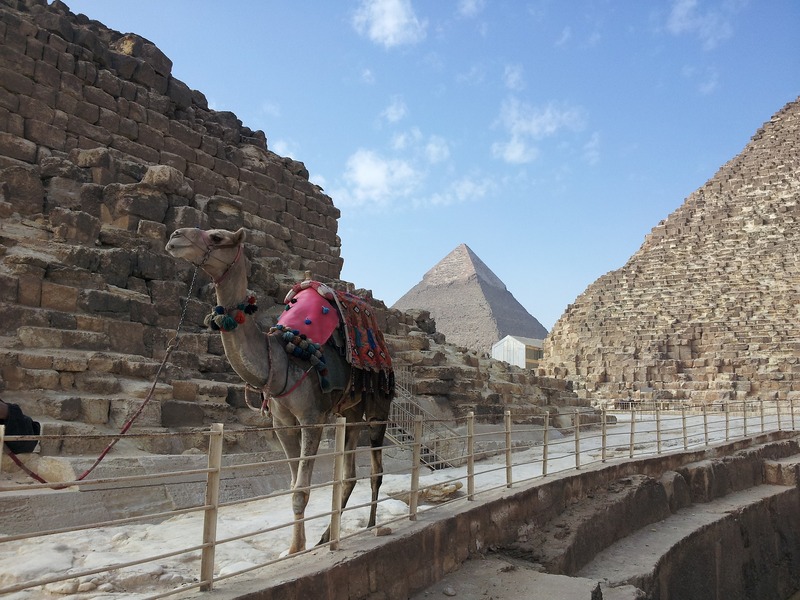 Drive to Giza and visit the Pyramids. 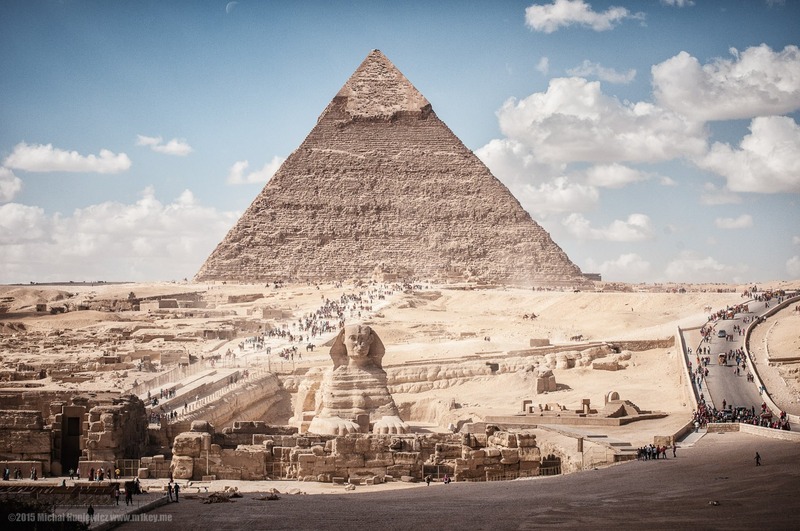 See the Great Pyramid, a royal burial chamber and the Sphinx. Continue to Memphis, capital of the pharaohs during the Old Kingdom. Visit the recumbent statue of Ramses II and the 80-ton alabaster sphinx. You will have the opportunity to ride a camel around the Pyramids. Lunch en route. Continue to Sakkara to see the prototype of the Pyramids, the Step Pyramid, built for the 3rd Dynasty Pharaoh Djoser by the exalted architect Imhotep. 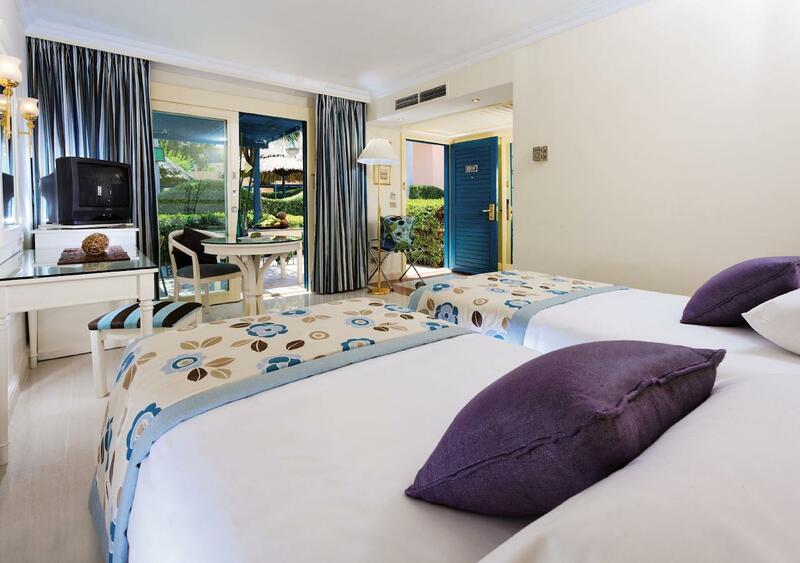 Visit a Papyrus and Carpets Institute on your way back to the hotel. After breakfast visits the Egyptian Museum, this houses a magnificent collection of Pharaonic antiquities, especially the golden treasures of Tut Ankh Amun. In the afternoon you will proceed to Old Cairo to visit the citadel of Salah El-Din, and the Mohammed Ali Mosque situated high above the city, Continue to visit the Church of Abu Serga, Moallaqa Church (Hanging Church) and Ben Ezra Synagogue, the oldest Jewish synagogue in Egypt. Lunch en route. Visit a Perfume Institute on your way back to the hotel. Breakfast, transfer to Alexandria in an air-conditioned private bus. Visit the Catacomb, Pompi Pillar, Greco Roman Theatre, Library of Alexandria. Enjoy lunch en route before returning to Cairo. Enjoy breakfast at your hotel. Free day at leisure. Explore on your own or book optional tours. We suggest a dinner cruise with oriental and belly dancer show which is $85.00 per person. Enjoy the final breakfast of your trip. At the appropriate time, your guide will transfer you to the airport for your departure flight.